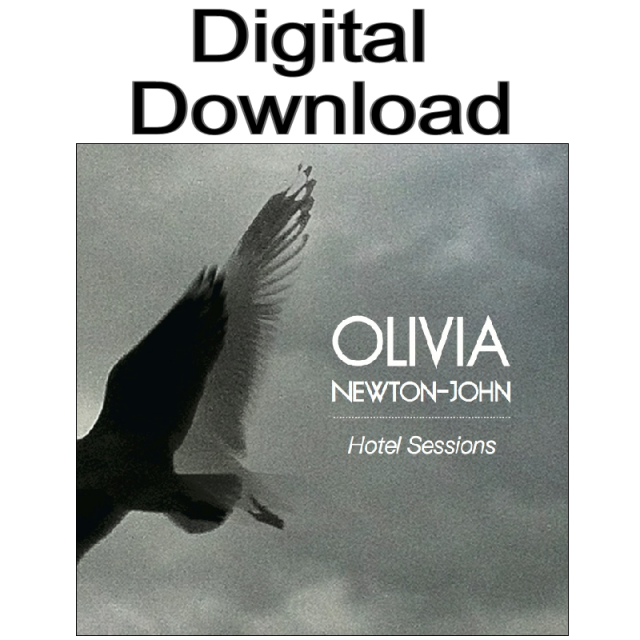 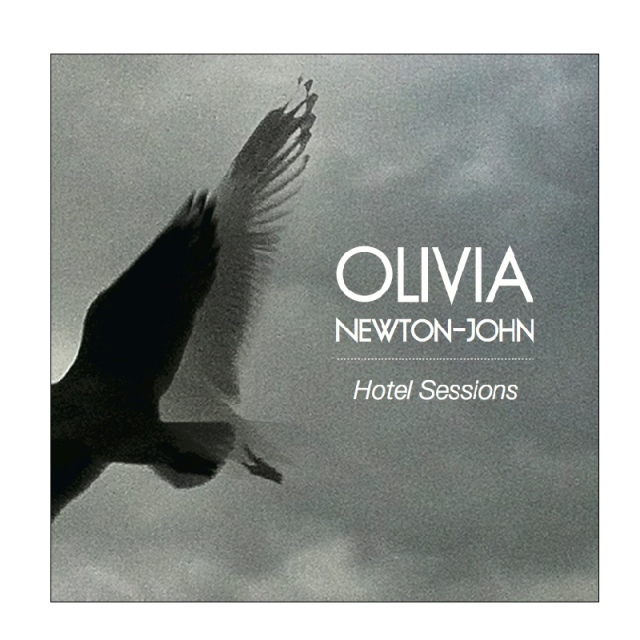 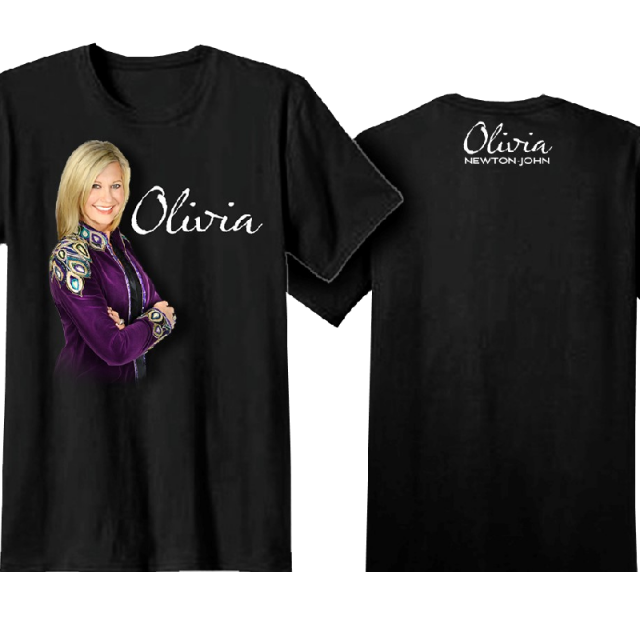 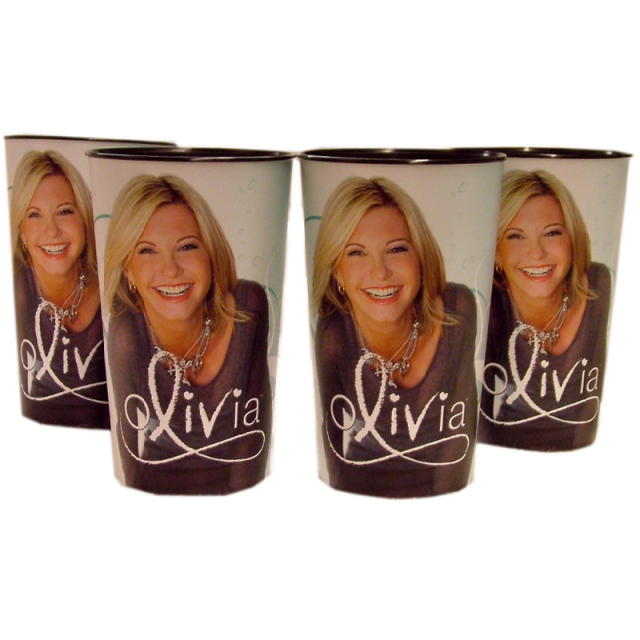 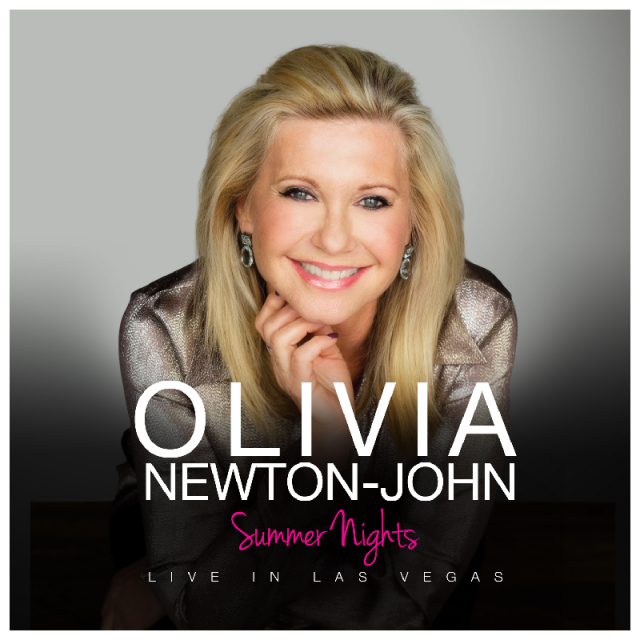 Olivia Newton-John cd, Live in Vegas. 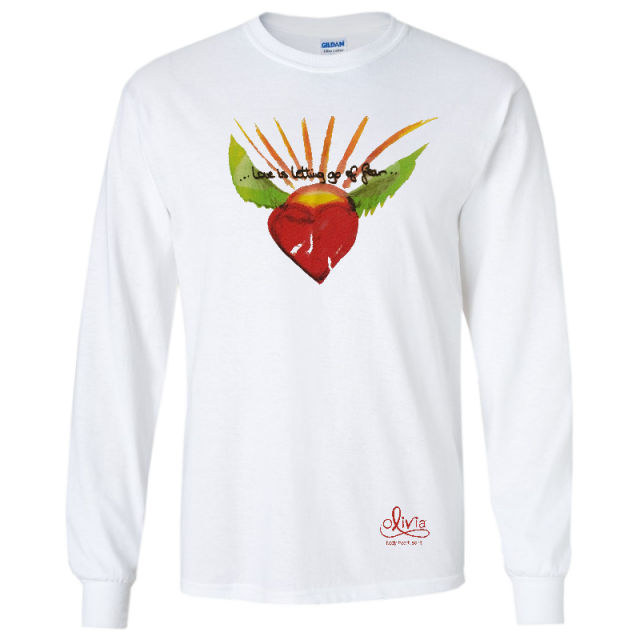 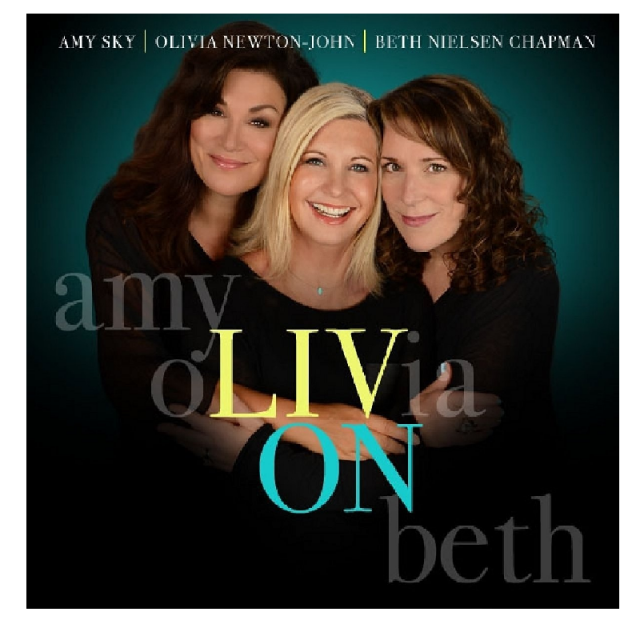 Release date March 3, 2015! 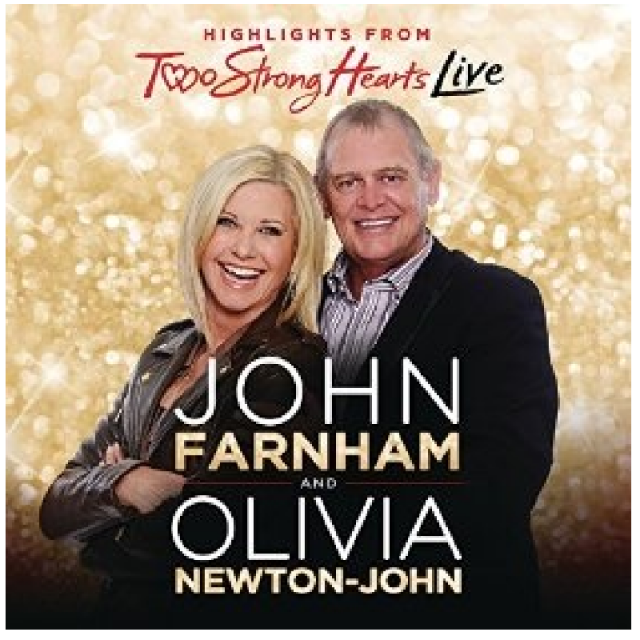 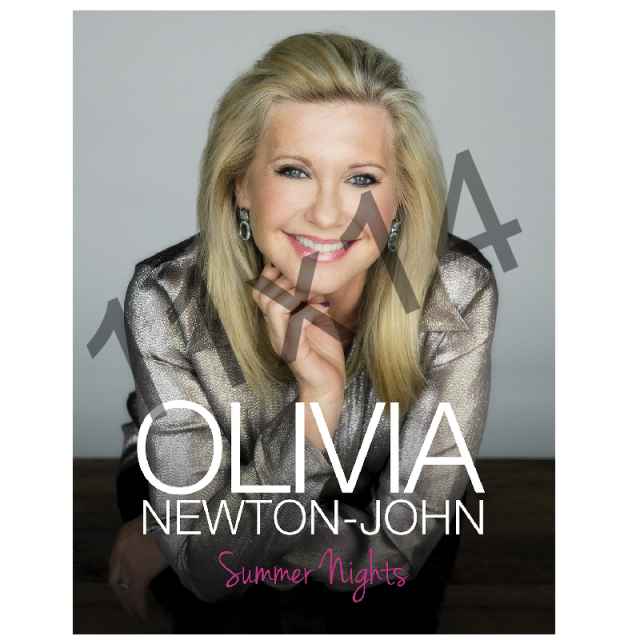 Olivia Newton-John fans...you do NOT want to miss this 2 Disc album with 22 of your favorites!